Easy-to-use is the highlight of the Dodge Manual Rear-Entry. The 34” wide ramp will work with the largest of wheelchairs, and there’s enough space to secure two wheelchairs. You’ll also enjoy the convenience of parking in a traditional parking space. 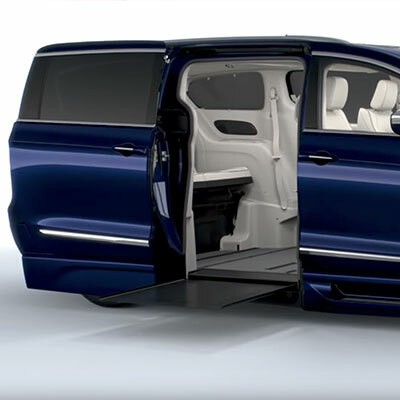 With a manual door and manual bi-fold ramp, a BraunAbility manual rear-entry wheelchair van is the perfect choice for those who travel with an attendant. A variety of seating options can be installed to best meet your needs. 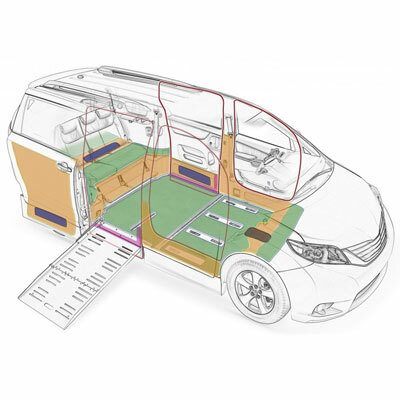 Each wheelchair van includes a standard floor-track and belt system that secures the wheelchair for transit. 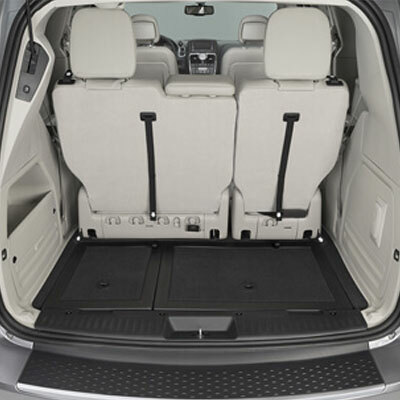 The Dodge CompanionVan® offers exceptional value along with the accessibility of a traditional lowered-floor minivan. 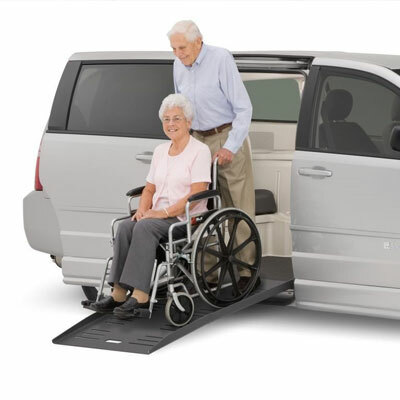 With a manual door and manual bi-fold ramp, the CompanionVan® is perfect for those who travel with an attendant or caregiver. 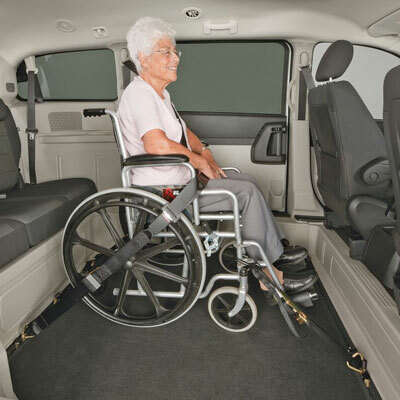 The Dodge CompanionVan® floor is lowered from behind the front seats to the rear seat, providing 55” for the center wheelchair securement position. Tie-down tracks and a belt system are included. 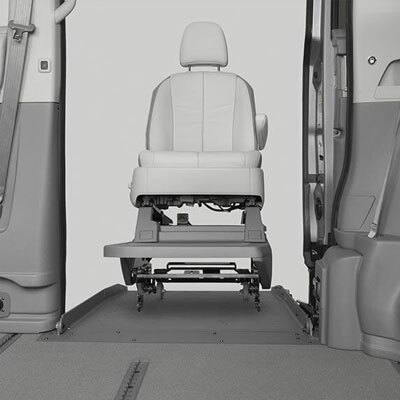 The CompanionVan® SE floor is lowered from behind the front seats to the rear seat, providing plenty of space for the center wheelchair position. 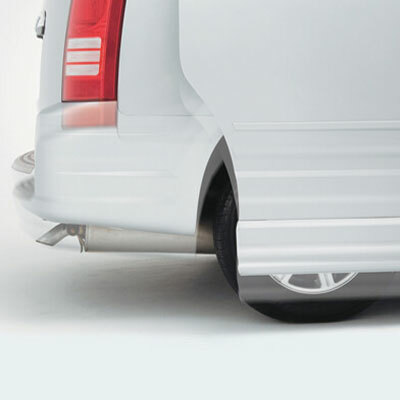 The CompanionVan® Plus packages convenience and flexibility at an exceptional value. Operate this easy-to-use power ramp system at the touch of a button. The open floor plan and removable front seats offer best-in-class seating flexibility. 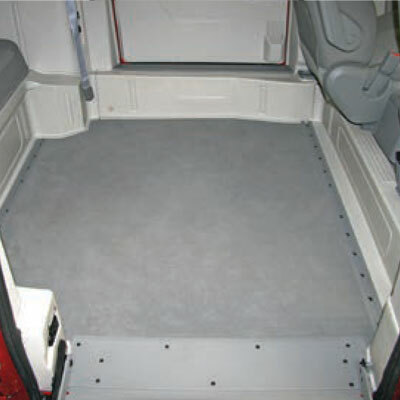 Easy-to-use is the highlight of the Dodge Power Rear-Entry. The 30” wide ramp will work with the largest of wheelchairs, and there’s enough space to secure two wheelchairs. You’ll also enjoy the convenience of parking in a traditional parking space. 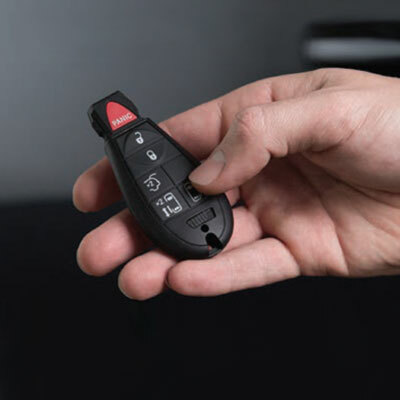 The Dodge CompanionVan® Plus XT high functionality, an affordable cost, and now even more clearance. 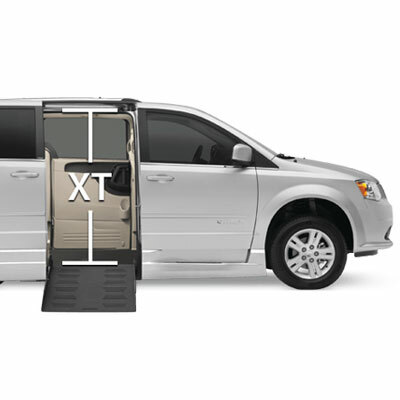 The Dodge CompanionVan® Plus XT has greater visibility and more head clearance (56-1/2” through the sliding door) than any other option in our line-up. That’s an additional four inches more than standard side-entry models! 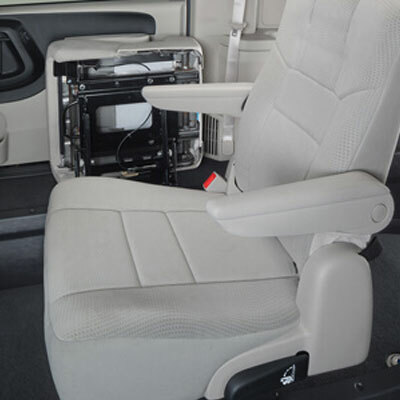 Removable seating makes it easy for those who wish to ride up front or even drive from their wheelchair. Simply unlock the seat base and roll the entire seat out. 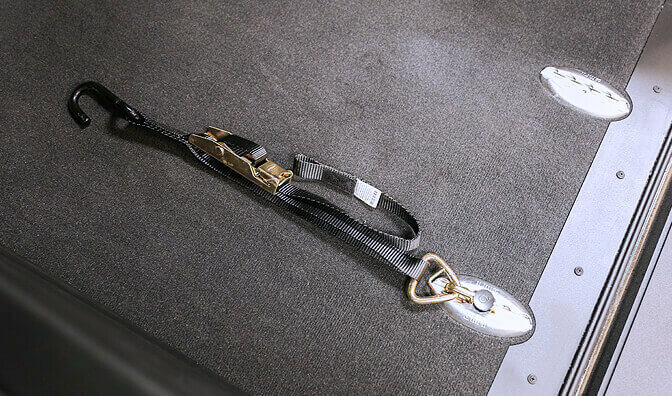 The seat can be reinstalled into the vehicle just as easily when needed. The Dodge Power side-entry offers the extra space of a minivan with the appeal of an SUV. Added comforts like a rear fold-down footrest add to a more refined interior. 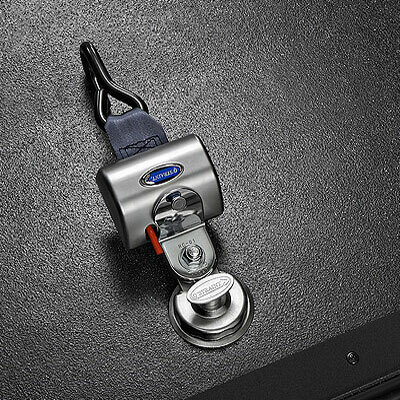 The accessible functions are controlled by remote with several interior switches throughout the vehicle for your convenience. 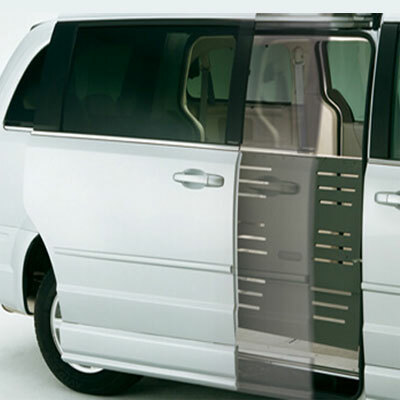 The wheelchair van’s sliding door opens reliably at the touch of a button. To make boarding even easier, this conversion features an integrated “kneeling” system. An actuator lowers the rear suspension while the door opens, which reduces the slope of the auto ramp. 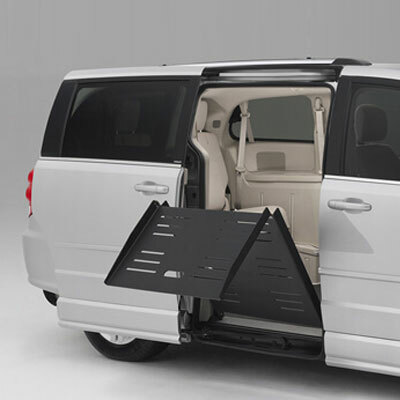 The wheelchair van’s sliding door opens reliably at the touch of a button. The automatic door can be activated with the standard keyless entry remote, or with one of the interior control switches. The Dodge Power XT offers interior roominess with more head clearance you will appreciate. 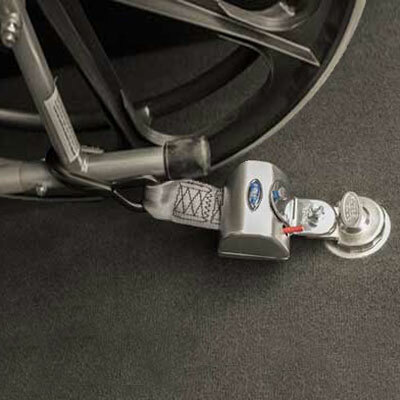 The additional four inches allows for easier wheelchair navigation and is the right choice for taller wheelchair and scooter users. 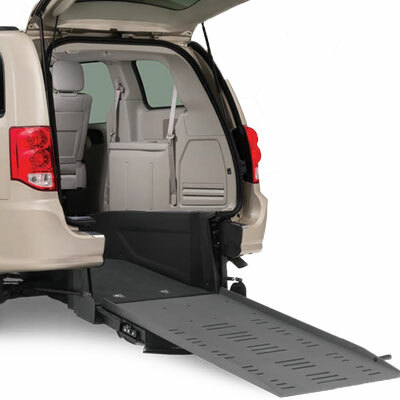 An improved kneeling system lowers the rear suspension further than ever before, resulting in a lower, more wheelchair-friendly ramp slope. The 32” wide ramp accommodates more wheelchair and scooter sizes than any other infloor system. 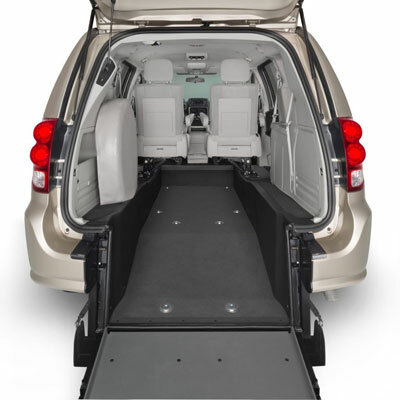 Coupled with our exclusive Customer Convenience Package, which features chimes and a lighted ramp upon deploy and stow, this is a first-class mobility option. The lightweight aluminum ramp extends and retracts smoothly to allow easy access and has a durable, nonskid, powder-coated finish ensures superior traction. The slotted surface helps prevent your chair from tracking in debris.